Ann Trobough has more than 25 years’ experience in marketing, advertising and graphic design. She joined TERP in June 2016. Prior to joining TERP, she was the owner of a graphic design business for 15 years. Previously, Ann spent more than five years at R&R Partners, Nevada’s largest advertising agency, as an Account Supervisor on the Las Vegas Convention and Visitors Authority Account. She promoted Las Vegas tourism domestically and internationally. 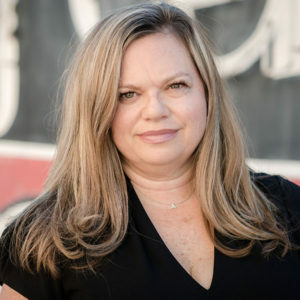 Prior to moving to Nevada in 1997, Ann spent more than five years at Taco Bell Worldwide in Marketing and Operations, where she held various positions. To contact Ann, click here.